Improving your office space could not be more efficient or easier. If you are expanding your team or simply need space to grow, or you’re looking for the ideal solution for home working, we know that clear vision and clever design are the perfect ingredients for productivity. Our team will be with you every step of the way ensuring that your vision is carried through out the project within budget. 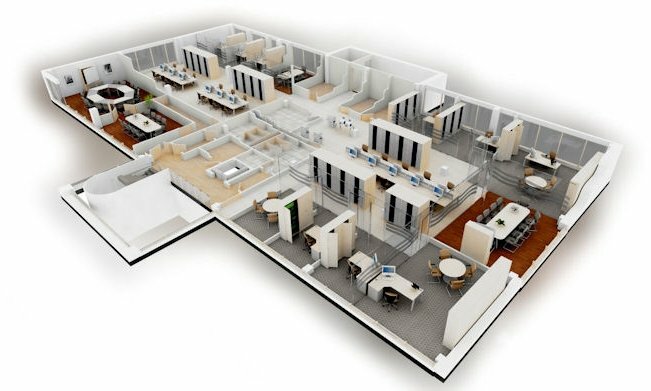 We are able to create accurate scale plans, drawings and computer rendered visuals to bring your new-look workplace to life, allowing you to visualise precisely how you’re new or existing office will look and how it will function ergonomically. We work with top brands and the latest ergonomic designs. You can even get inspiration by visiting one of our showrooms to see how our products can work for you. The final colours and finishes instantly transform an average workplace into something very different, injecting new life into even the most tired environments and energising employees and boosting your brand. From delivery, installation and managing refurbishment projects on every scale, we’ve got it covered. Our service doesn’t stop at your doorstep - We pride ourselves on providing peace of mind guarantees on all products and work.